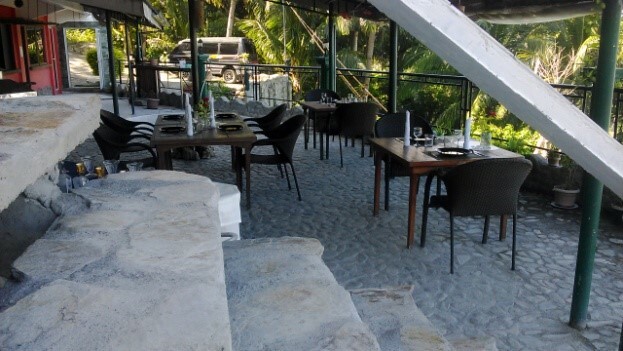 European style restaurant with international cuisine. 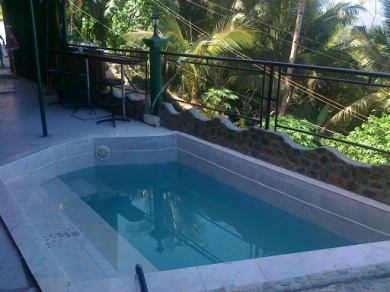 A small swimming pool, perfect for kids and Scuba training. 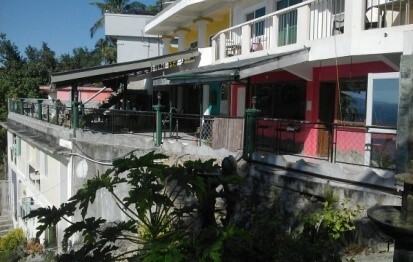 Relaxing swimming pool for adults and kids and the place to be learning scuba diving!!! 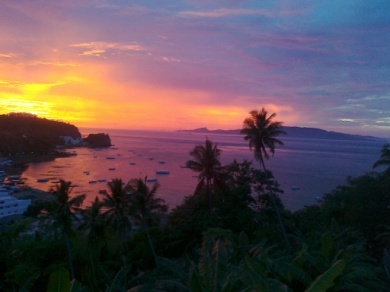 Perfect place for a cold drink watching the sun set. 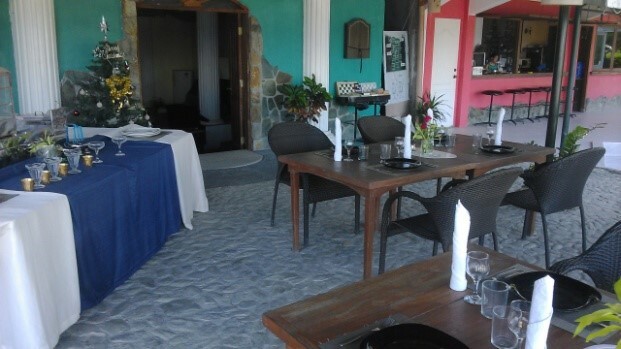 You are always very welcome to enjoy with us! 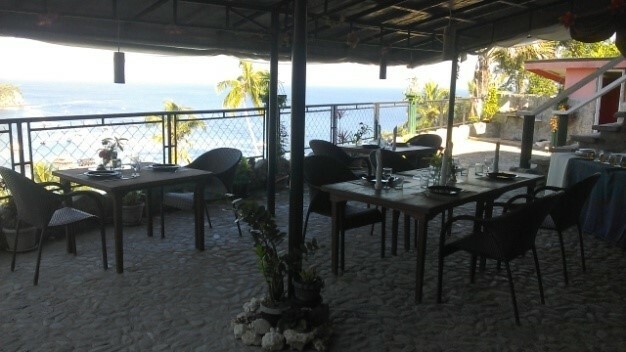 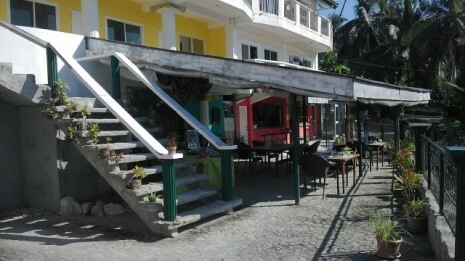 Dine with a fantastic view over Sabang beach, and Batangas strait. 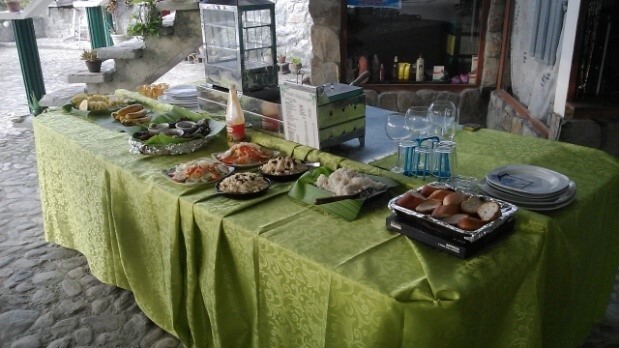 We offer a wide range of dishes in our international menu. 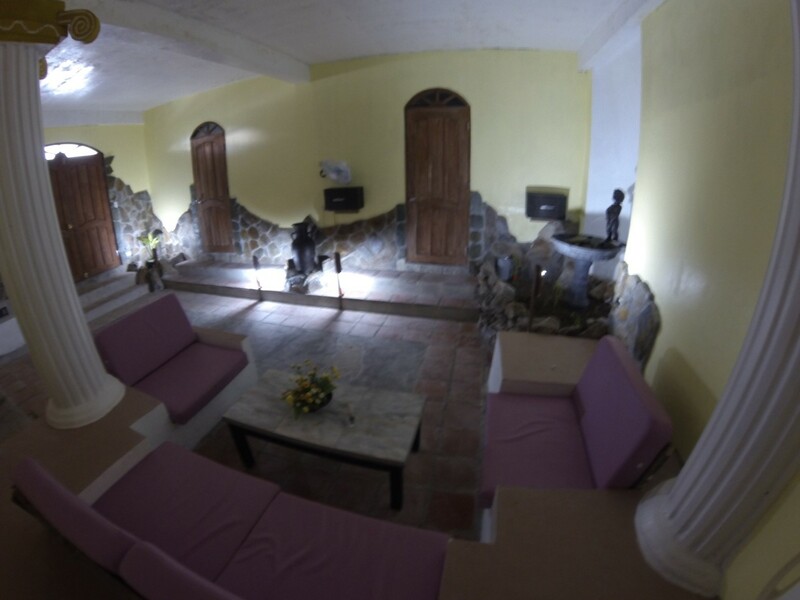 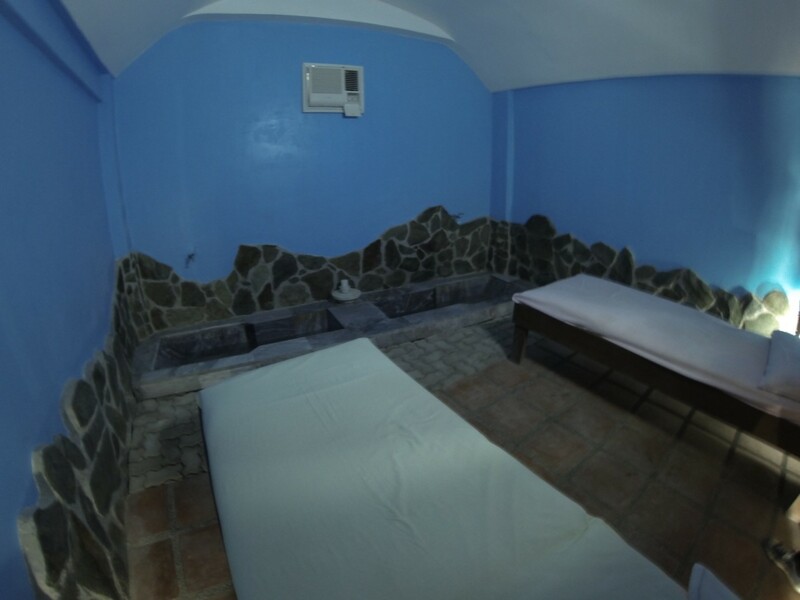 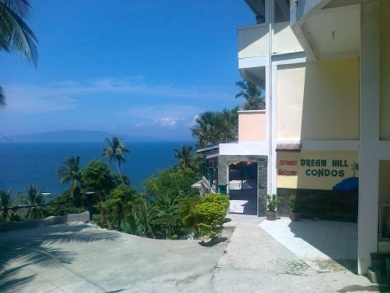 Puerto galeras first real SPA in Dream hill condos. 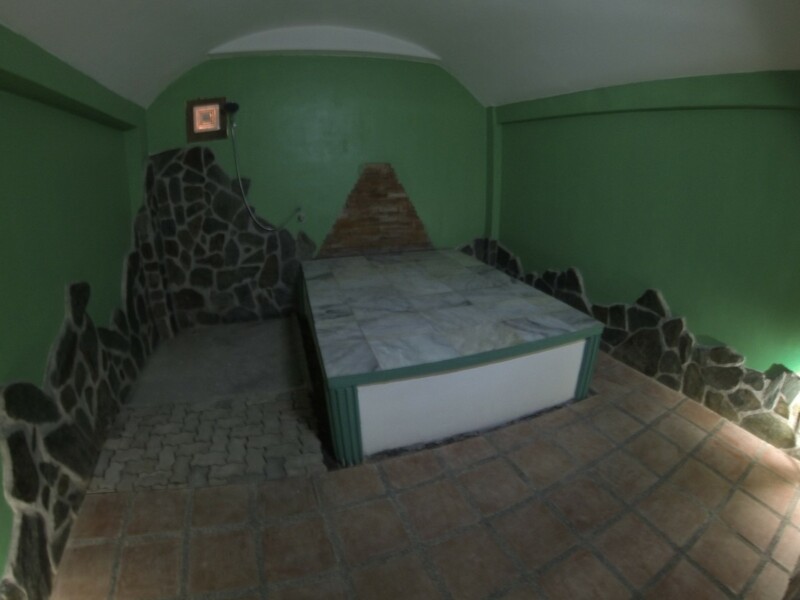 A two hour Roman style experience.